Emily is a solicitor in the Dispute Resolution, with particular focus on commercial litigation and contentious trust and probate disputes. 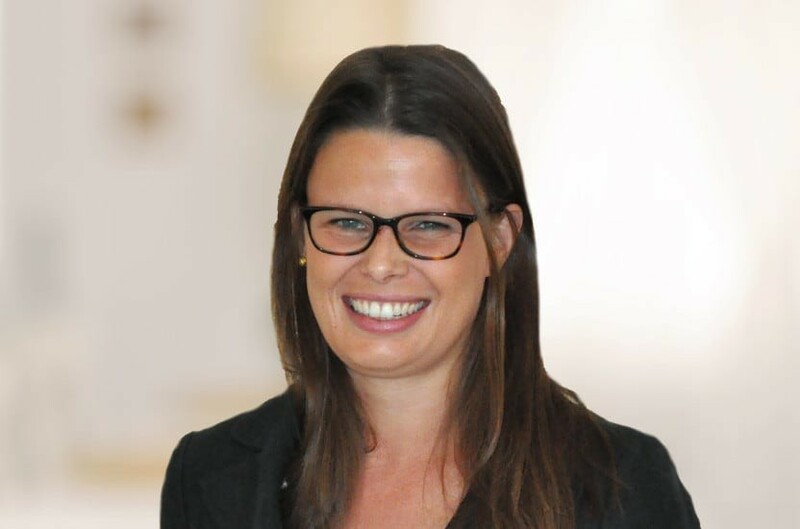 Emily has experience in a broad range of disputes which have reached various stages of the litigation process including mediation and trial. She has worked for both individuals and corporates. Emily read History at Durham University. Emily completed her training contract with Macfarlanes LLP and qualified into their dispute resolution team before moving to Payne Hicks Beach in 2017. Qualified March 2015, joined Payne Hicks Beach 2017. Litigation and Privilege: when is there really a dispute?